Individuals with gross income up to 6.5 lakh rupees will not need to pay any tax if they make investments in provident funds and prescribed equities. The gratuity limit has also been increased to Rs 30 lakh. Until now, the income tax exemption was up to Rs 2.5 lakh. This ensures that there would be a saving of Rs 12,500 for taxpayers who earn less than Rs 5 lakh. The eligibility of the total income to avail the benefit has now been increased Rs 5 lakh from the earlier from Rs 3.5 lakh. People earning larger incomes do not benefit from the changes to the tax rules because there is no change in the slabs, but only a rebate, according to experts. 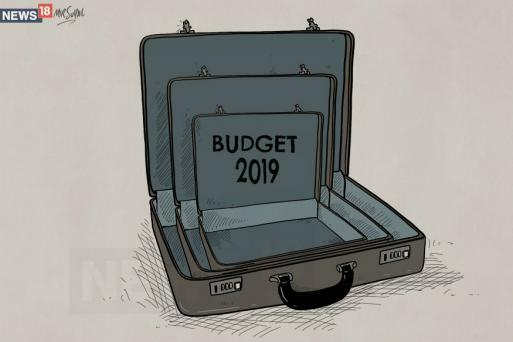 The interim budget leaves unchanged the cess on income tax that Finance Minister Arun Jaitley raised to 4 per cent from 3 per cent in the FY2019 budget. "I can tell you that this proposal (Rs 5 lakh income rebate) will be applicable from the coming financial year of April 1 after it is passed in this budget session of Parliament", Chandra said. Further, standard deduction has been raised from Rs 40,000 to Rs 50,000, which will benefit 30 million salaried individuals. Goyal said the tax scrutiny would be done electronically eliminating any interaction between the tax authority and the taxpayer. These sops, combined with the other goodies announced, mean that anyone earning up to Rs 10 lakh can walk away with Rs 0 tax payable if they just plan smartly.